Wherever you will decide to go, to a picnic, barbecue, or for some longer trips like several days hiking, camping, fishing or other outdoor activities, you need your cooler be with you. Everyone of us wants to drink a bottle of icy cola or lemonade and eat a fresh sandwich after all day outdoors. Today you are able to find a great variety of different coolers in the world market. They all are different by its price, quality, size, style and construction. Of course styrofoam coolers and other available cheap coolers will keep your drinks and food cold, but be ready that it will lust no more than an hour. In this article we will be speaking about more expensive, but at the same time much more qualitative and effective coolers. Coolers that are a bit more heavy duty than Styrofoam coolers and that will keep its content cold during much longer period of time. They are – Igloo coolers. 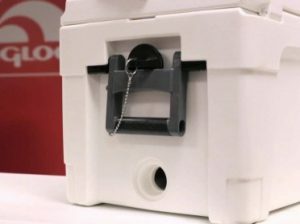 So, welcome to our Igloo coolers review where we try to pick up the most important information about their characteristics and prepared some great options for you to choose from. Igloo Coolers for Sale. Let’s Compare! List of TOP 4 Best Igloo Coolers for You. 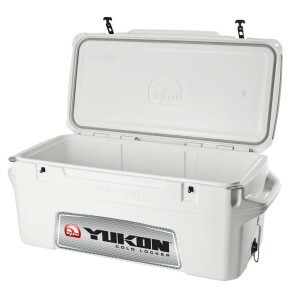 First participant of our list is the Igloo Yukon Cold Locker that has achieved a great popularity among users. This cooler is available in a wide variety of sizes, you can choose the most appropriate for you from sizes of 50, 70, 120, and 150 quarts. This cooler has the highest demand among fishermen and because of this fact has achieved a title of the ‘best marine cooler’. The Igloo cooler can boast of good insulation level. Its body and bottom have two inches of polyurethane, while its gasketed lid has three inches for the best ice retention term. Thanks to such construction you can be sure that all cooler’s content will stay freeze as long as you need it. Thanks to secure locks mechanism this cooler will safe its content from intervention of other people or even animals. Being equipped with convenient drain plug this cooler is extremely easily cleaned, so this process will not take much of your time and efforts. It is not a secret that Igloo coolers and Yeti lineup are the main competitors in the world coolers market. The Igloo Yukon Cold Locker can easily compete with the best representatives of Yeti lineup and even boast of better performance than some of them. While reading users’ reviews we have noticed that many of them appreciate this cooler for its convenient form (many users mentioned convenience of its handles) and quality. 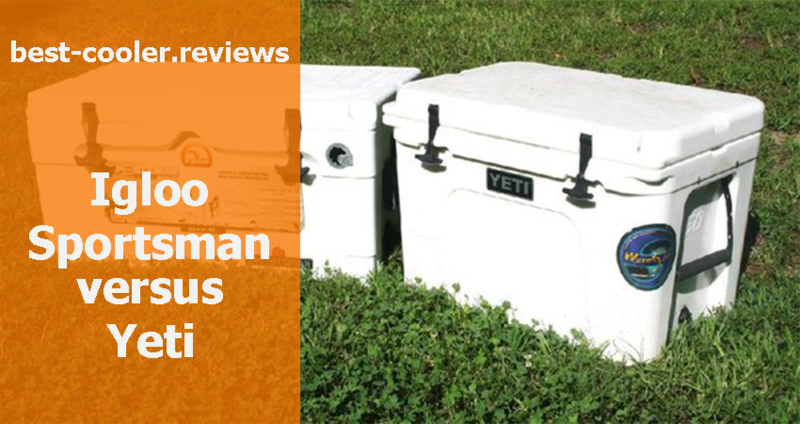 One user wrote that this cooler provides him with the best results of duration of ice retention time in comparison with other cooler from the Yeti lineup. Another user mentioned that this cooler is worth to place the TOP positions among world best coolers because of its quality and effectiveness. 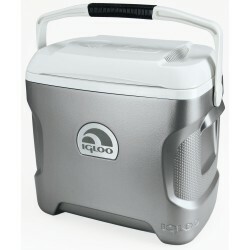 This cooler is another option from the Igloo lineup that is very popular. There is a very high probability that you have already seen such coolers at your friend’s house or at some parties. 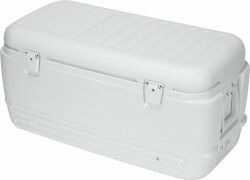 You can find this Igloo Quick and Cool Cooler in a wide variety of sizes starting from 100 – quart and to the 150 – quart. These coolers are available here on Amazon. Also you can read different reviews from users on this website about all pros and cons of this model. This cooler can boast of very long ice retention time. This option is able to hold an ice inside for a week. But take into account that this term can differ depending on the weather conditions and term during which its lid was opened. Manufacturers of this cooler also state that the extreme temperatures outdoors can change its ice retention terms significantly. While reading reviews from users about his option we have found both positive and negative among them. Some people affirmed that its ice retention time was only three days instead of promised weekly term. Another user praised it for the convenient and durable handles. We recommend this option for purchasing, but what choice to make depends only from you. The third position of our list of TOP Igloo coolers is occupied by this amazing Maxcold Ultra Roller Cooler. This option was created for those people who are fed up with carrying cooler by themselves. This option will save you from these torments with its extremely convenient and durable wheels. This wonderful wheeled cooler is available on the Amazon where you can find all sizes and colors offered by Igloo manufacturer. This option is available in three sizes. You can find it in 60, 50 or 40 – quart sizes. 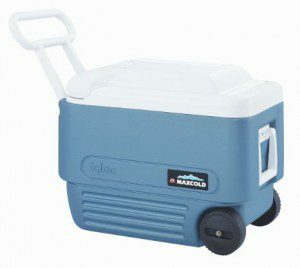 Beside very convenient wheels this cooler is also equipped with wide towing handle that makes its towing incredibly easy even when cooler is completely filled. 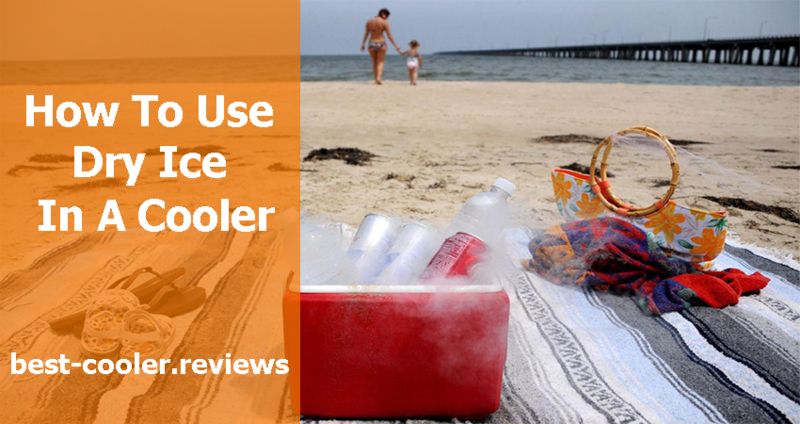 Users praise this cooler in their reviews for its long duration of ice retention and convenient transporting. One user wrote that he has bought this option only because he was tired to carry his old cooler on a shoulder. He also added that he isn’t going to change it because this option fully satisfies all his needs. Speaking about ice retention, one user states that this cooler has bravely withstand weekend-trip and even after returning home he find an ice inside it. The last option in our list of best Igloo coolers is this Igloo Iceless Thermoelectric cooler that will save you from permanent obligation to fill it with ice and worry about where to buy ice if you are on a long trip. This cooler is one of the best iceless coolers available in the market nowadays. The price of this thermoelectric cooler is higher in comparison with other usual ice-box options, but after some days using you will understand that this investment is worth it. All you need to make it work is to plug it in and wait till it cools down. These coolers are available in two sizes. You can choose it in 26 or in 28 quarts. While reading reviews from users we have found a great tip from one of them. 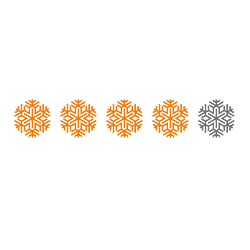 Uses wrote that the wattage of energy was exactly as the manufacturer states on the official website and suggest not to put warm products before plugging in the cooler. He said that in such case it can take more than 25 hours for cooler to cool down. It also coincides with recommendation in manuals from manufacturer where it is said that it will be better to cool down a cooler and only after it fill it with drinks and food. Users wrote in their reviews that it is very convenient to use the Igloo Iceless Thermoelectric cooler as mini-refrigerator, that is very convenient when you are in a long road trip. Great option for long using from the world famous Igloo manufacturer. For more information you can follow this Amazon link. In our list of TOP 4 best Igloo coolers you will find the best one for you, regardless of what type of cooler you are looking for. Here we tried to present you ice and iceless, big and small options. Even bear proof options are available here. 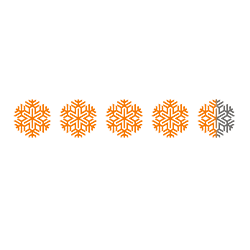 Thus we hope that you will stop your search on this article and find a cooler that suits all your needs. True Igloo fans will definitely find here useful information about their lovely coolers, while those of you who have never use/heard about Igloo coolers can discover this amazing brand for themselves.